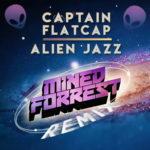 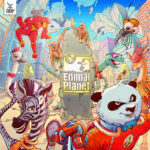 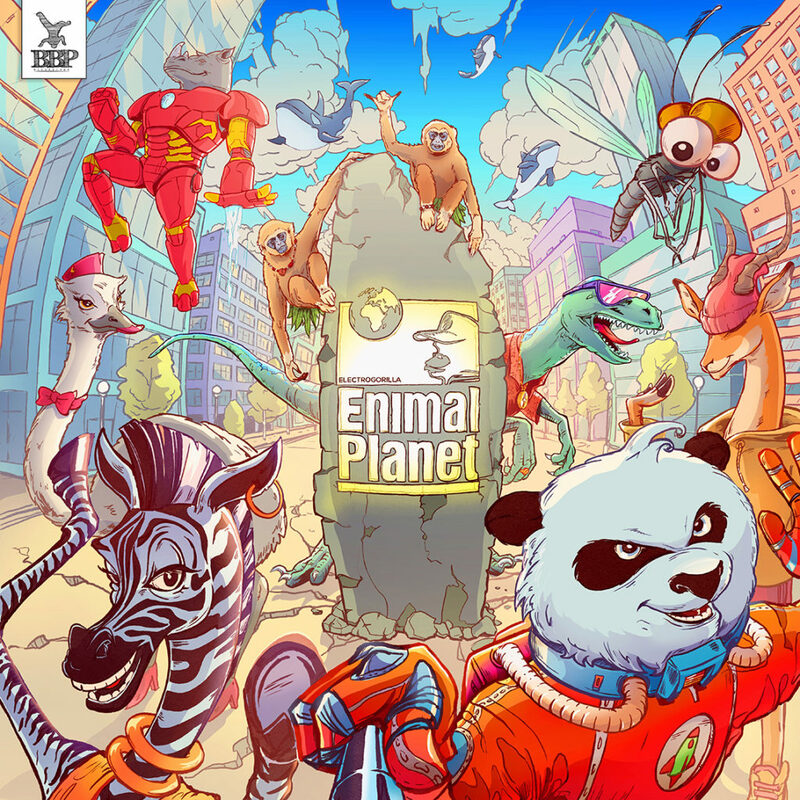 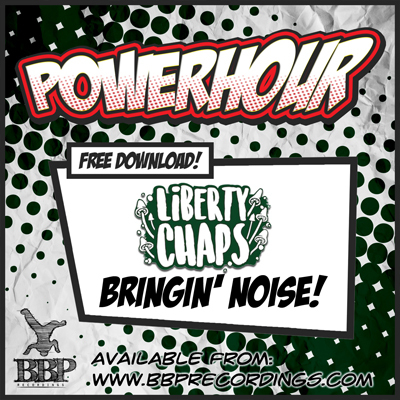 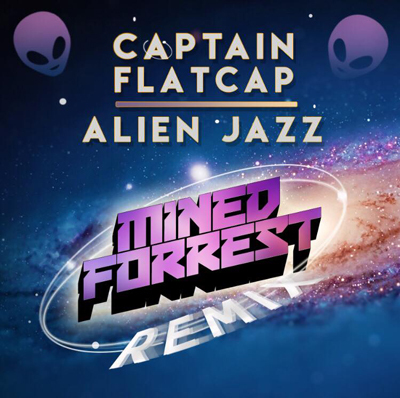 This month free Power Hour Download is delivered by BBP resident producer team Mined & Forrest, who has taken on remixing Captain Flatcap‘s Alien Jazz. 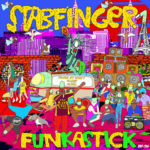 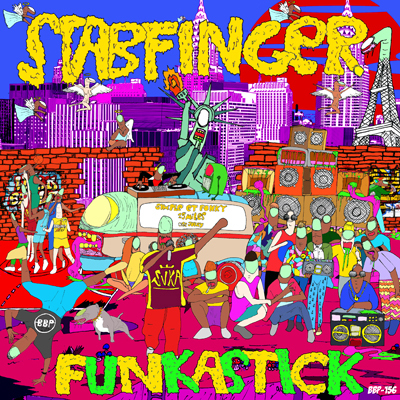 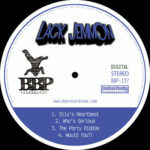 The original tune was previously released on Scour Records. 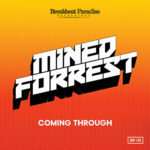 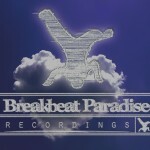 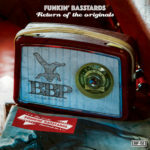 Look out for more tunes coming really soon on BBP from the Mined & Forrest crew!